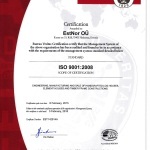 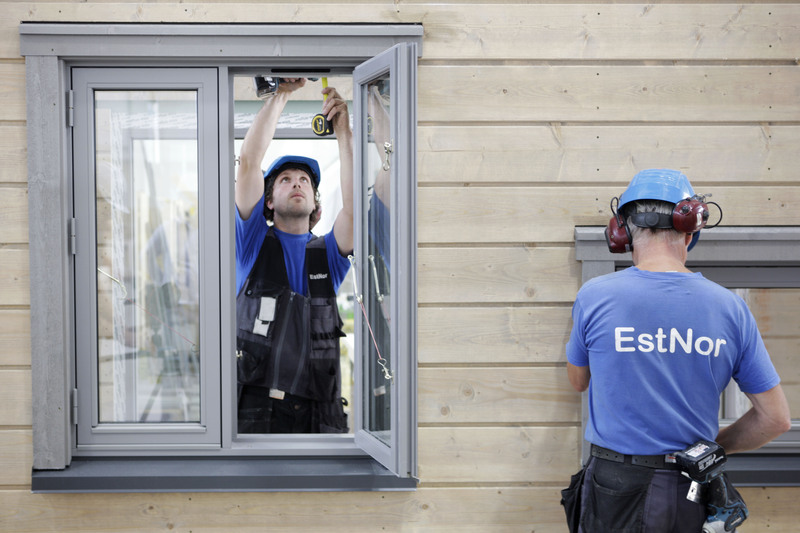 EstNor is an Estonian capital based company founded in 2000. 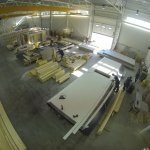 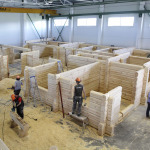 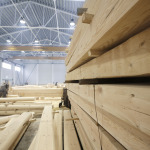 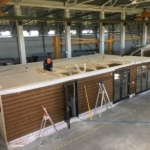 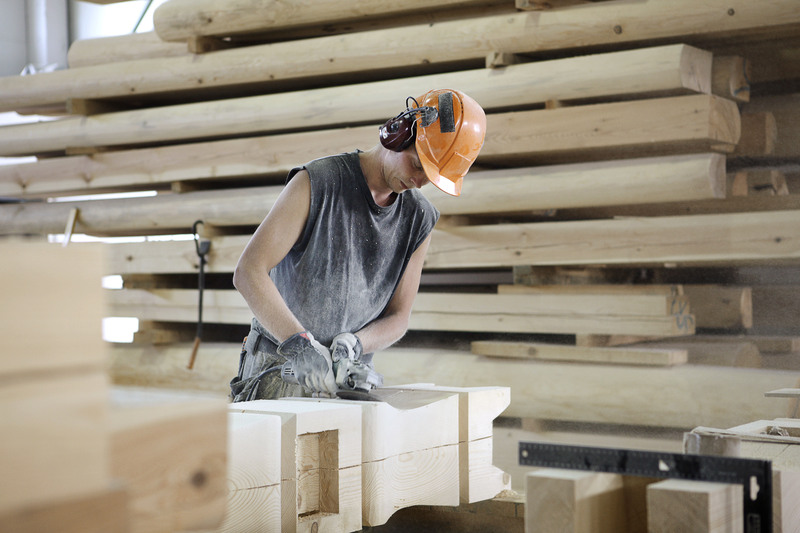 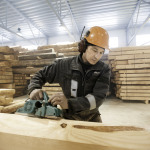 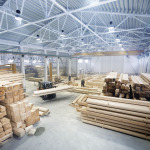 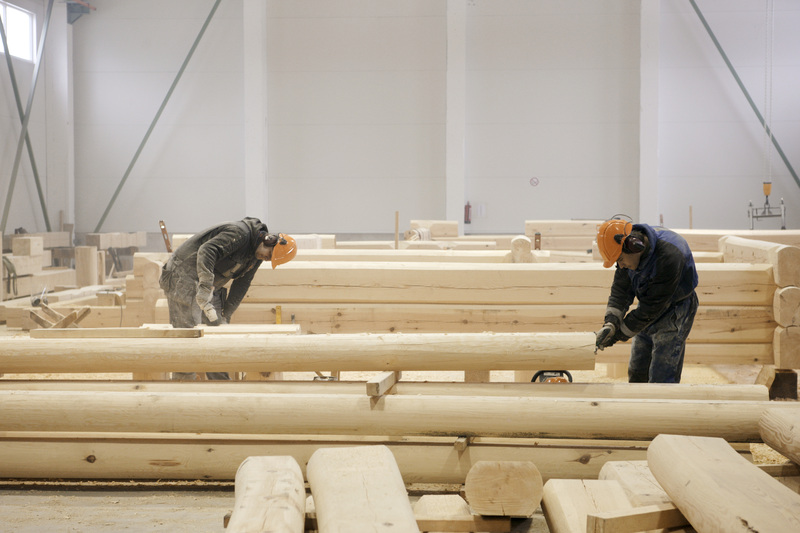 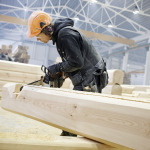 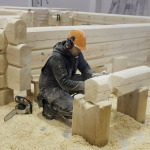 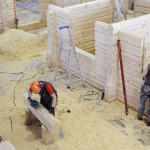 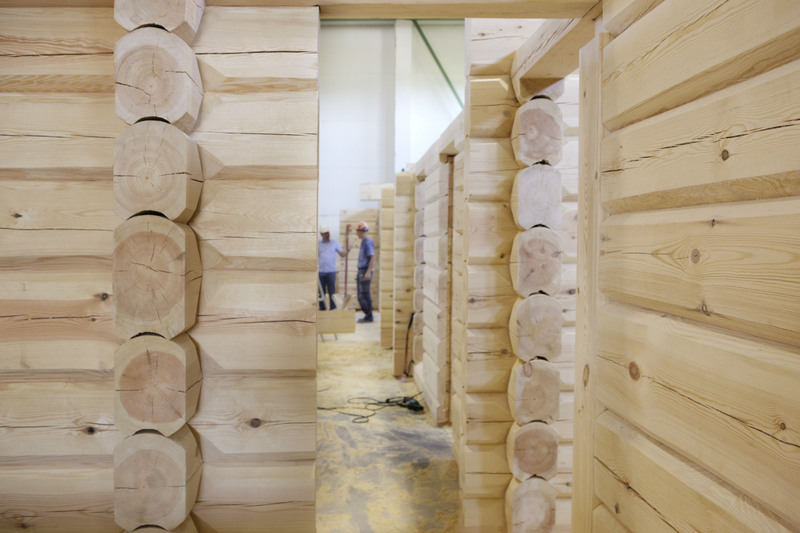 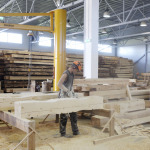 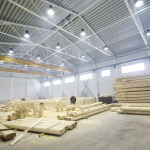 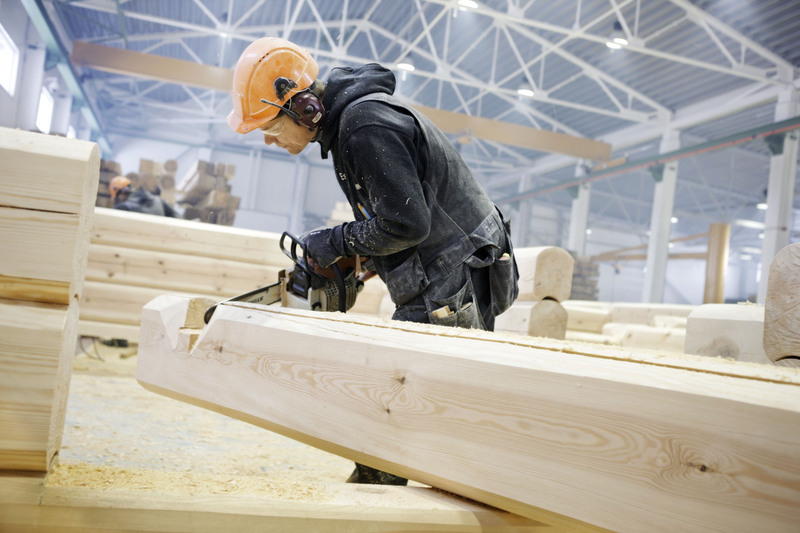 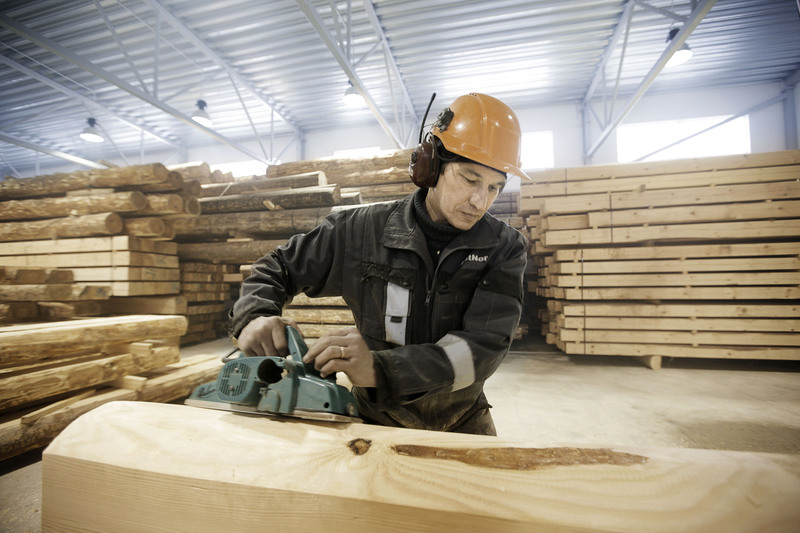 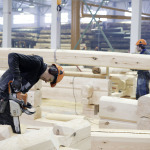 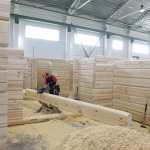 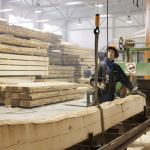 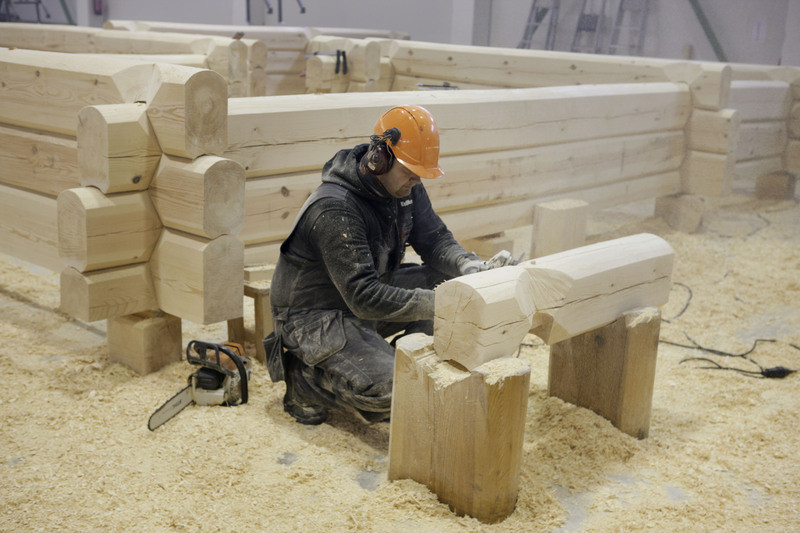 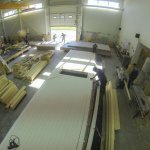 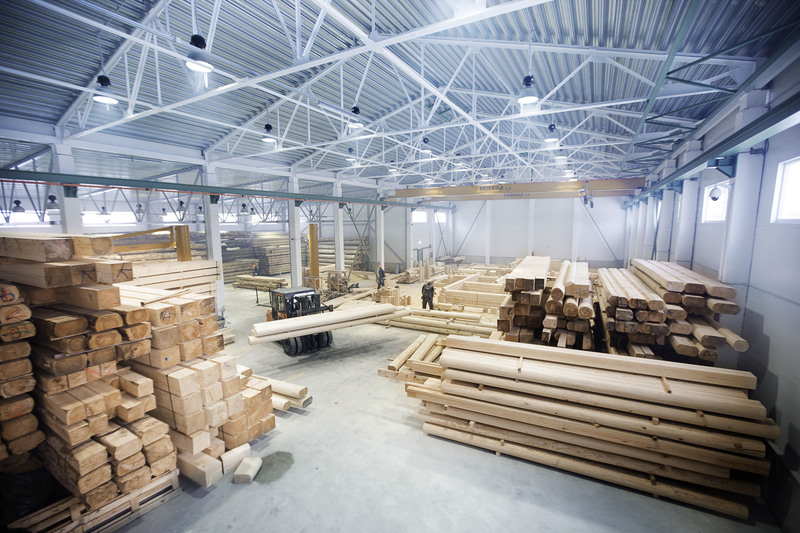 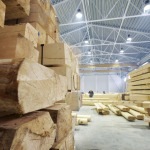 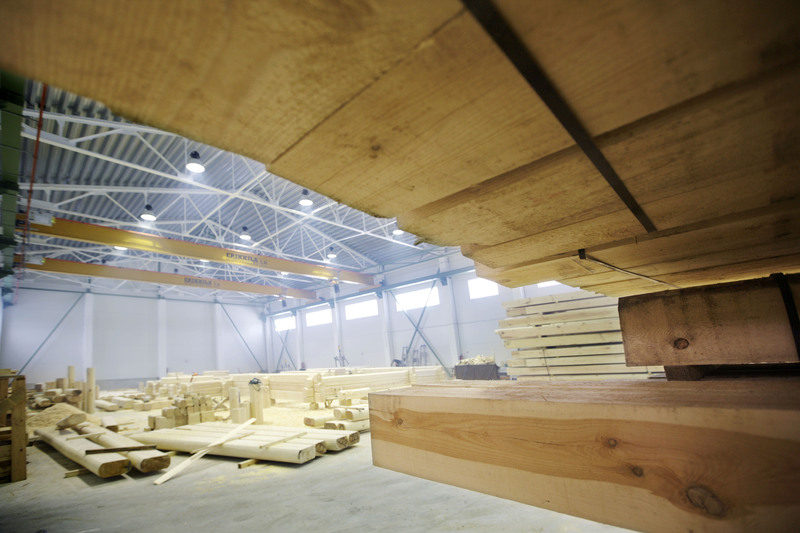 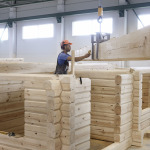 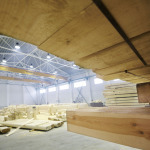 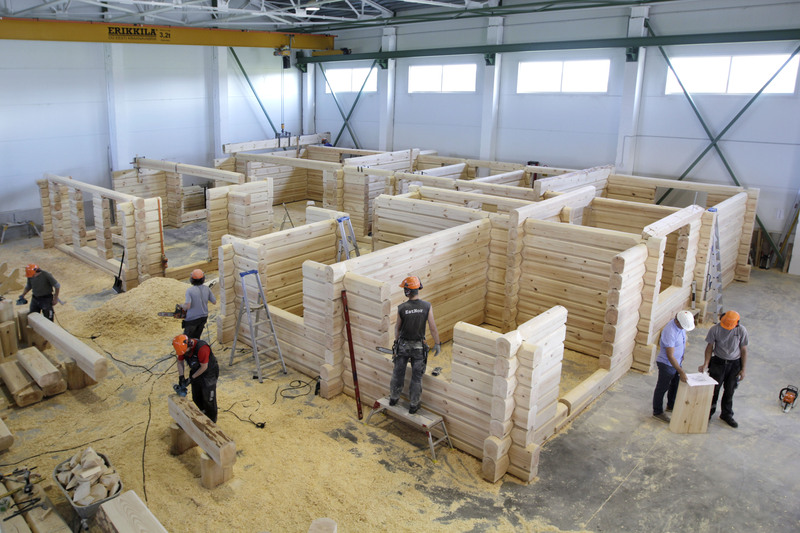 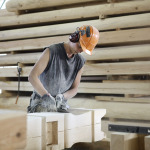 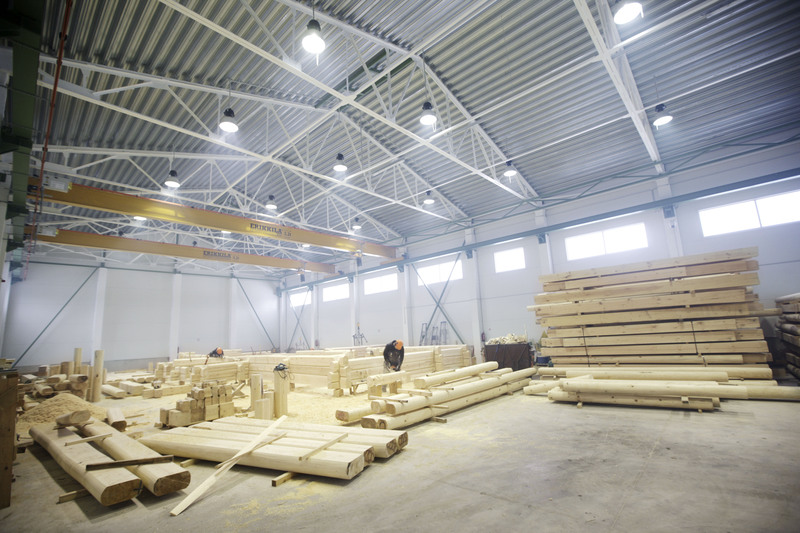 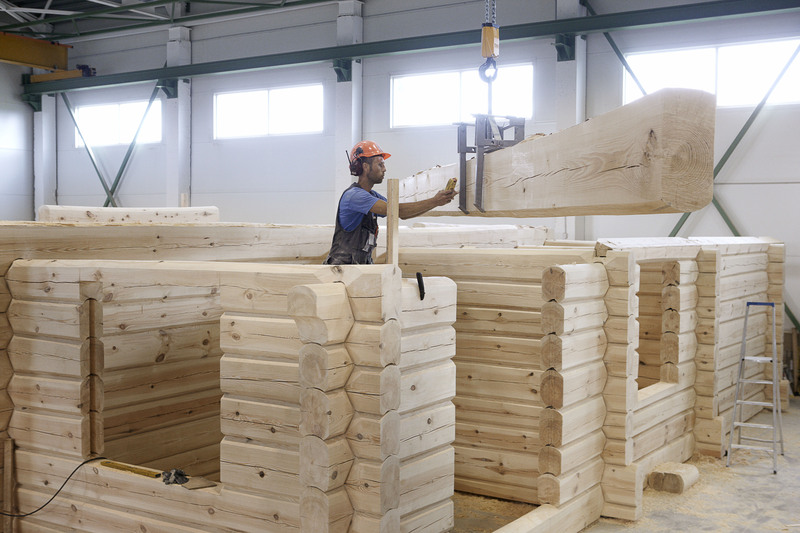 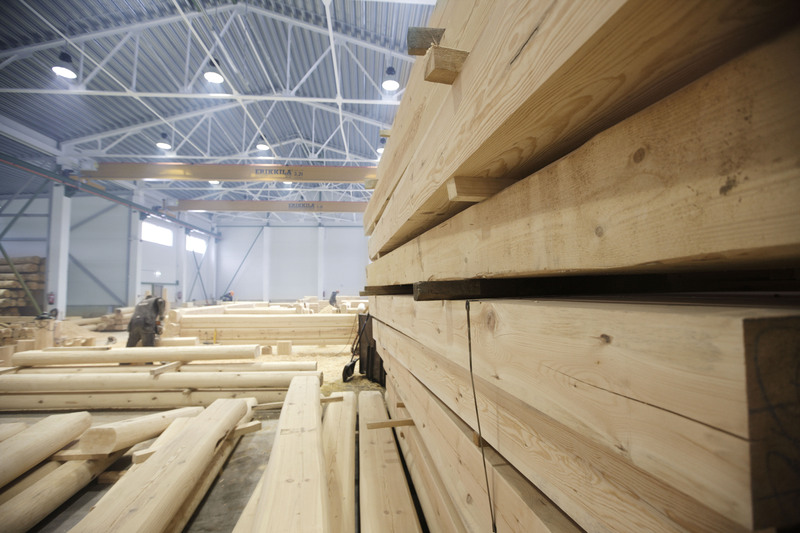 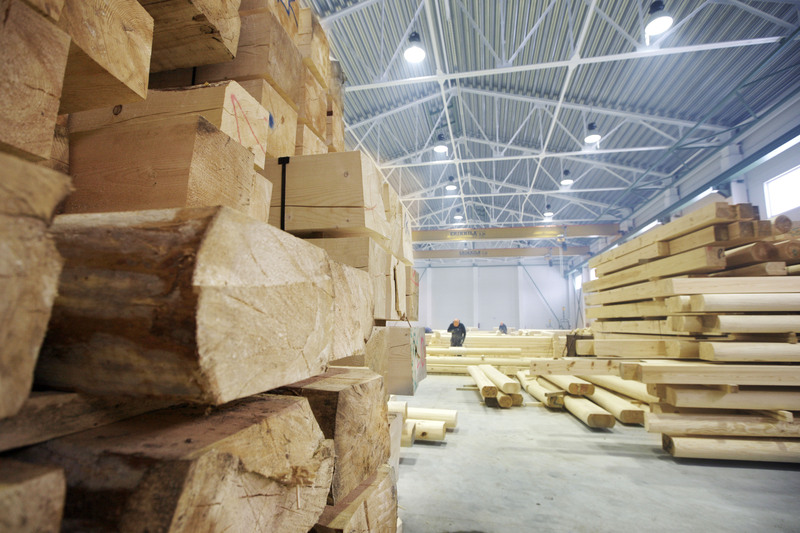 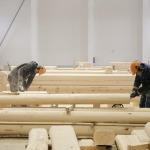 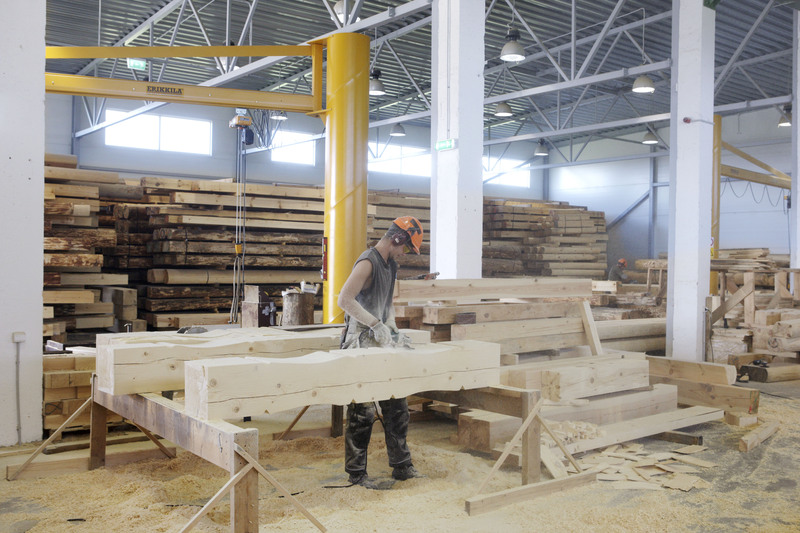 The main field of activity is manufacturing and production of wood houses. 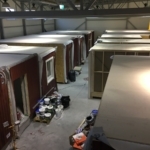 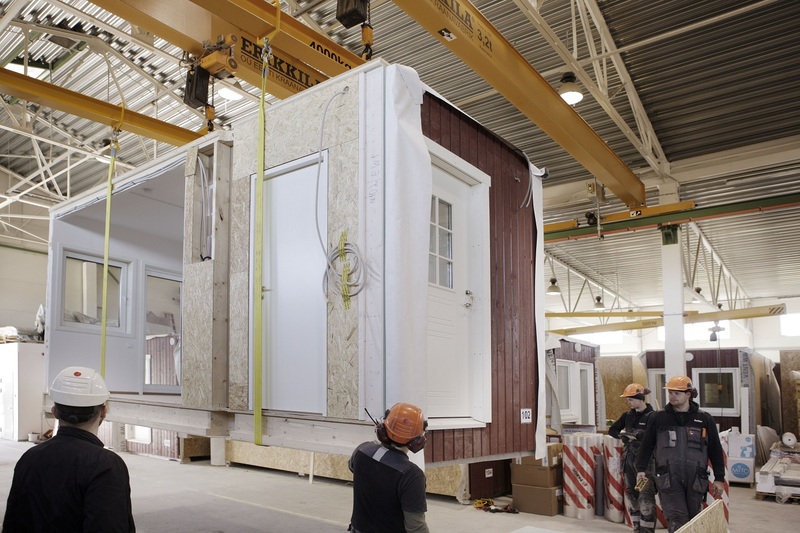 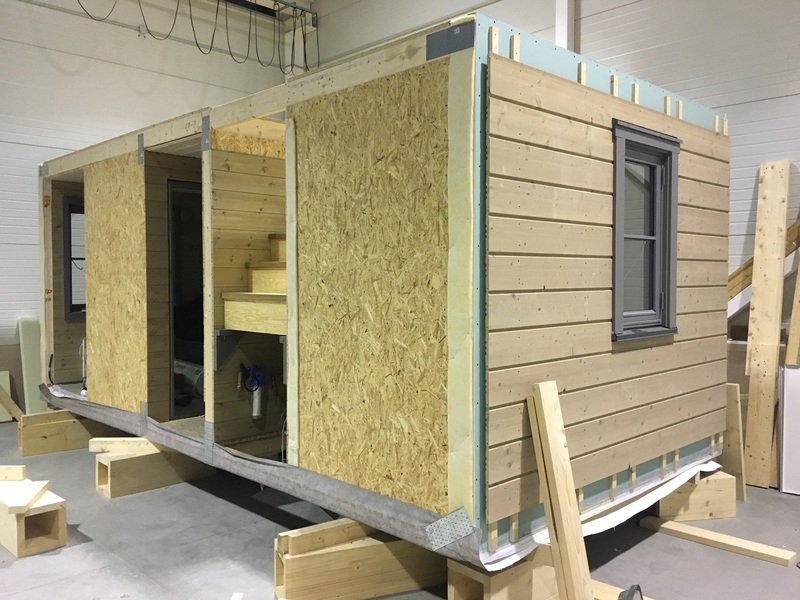 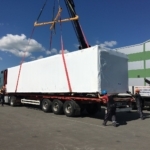 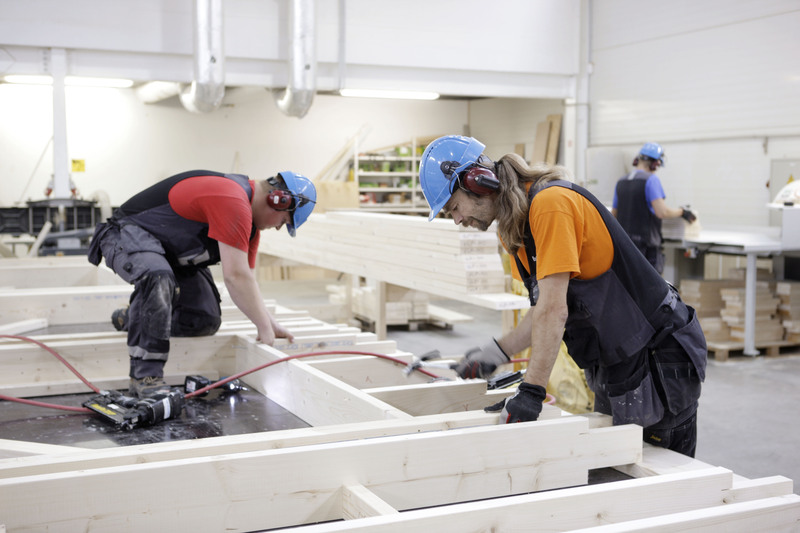 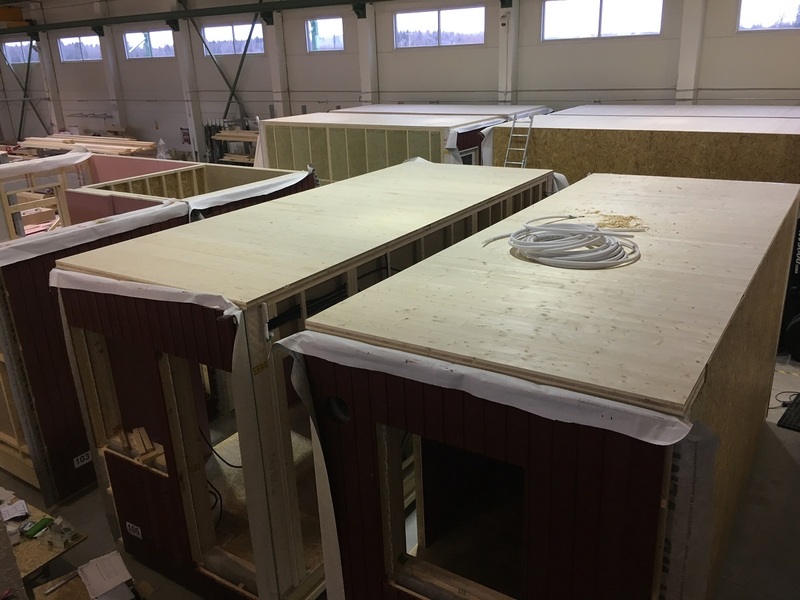 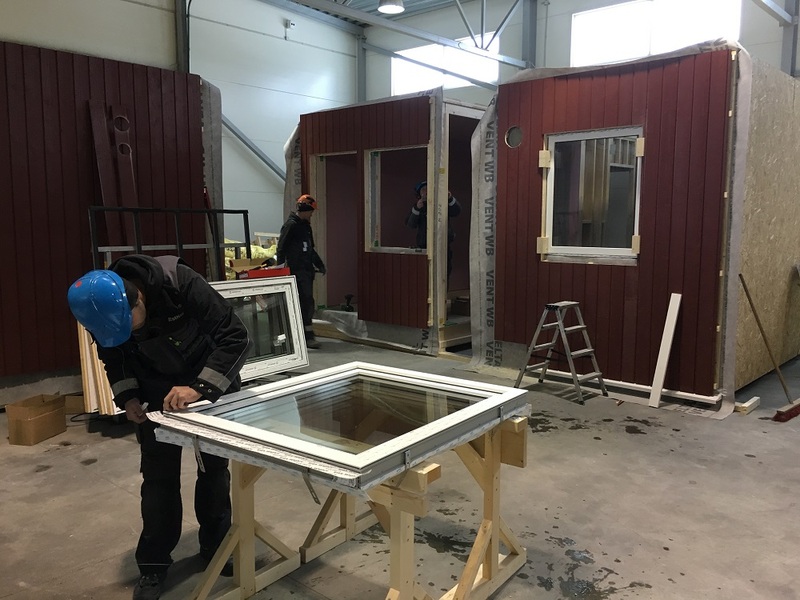 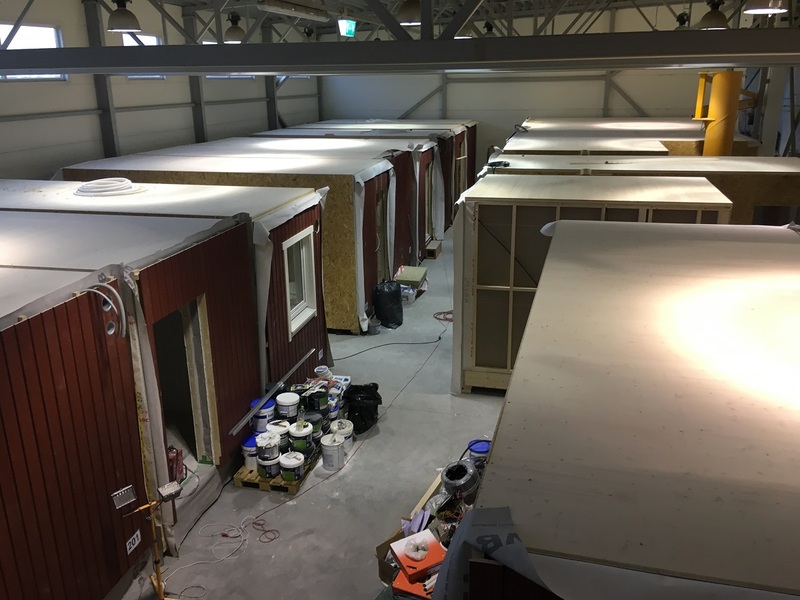 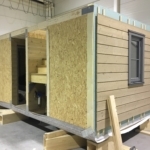 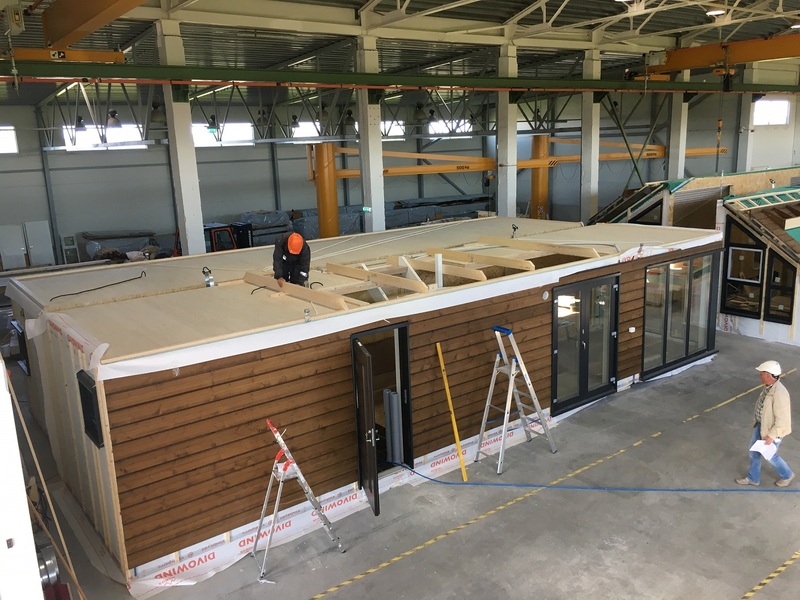 During the past 17 years we have built over 450 houses (over 600 units), Norway being our main export market where we have shipped over 90% of the production, followed by Sweden, Estonia and Finland. 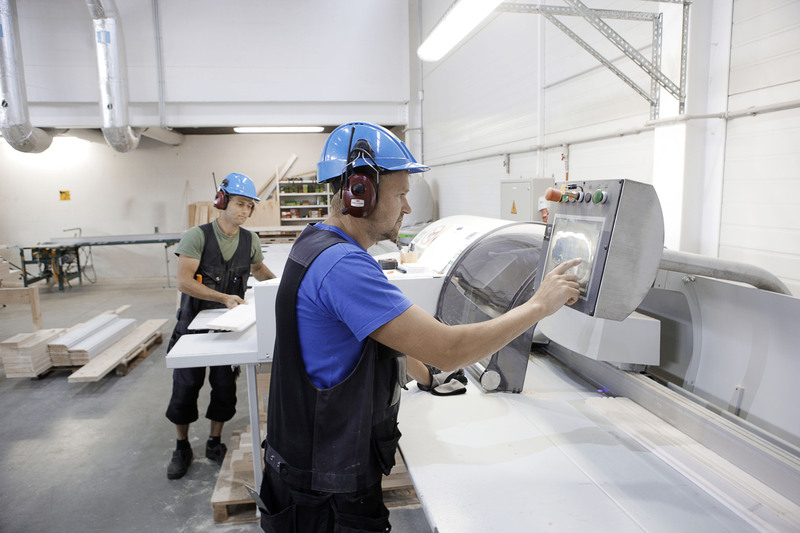 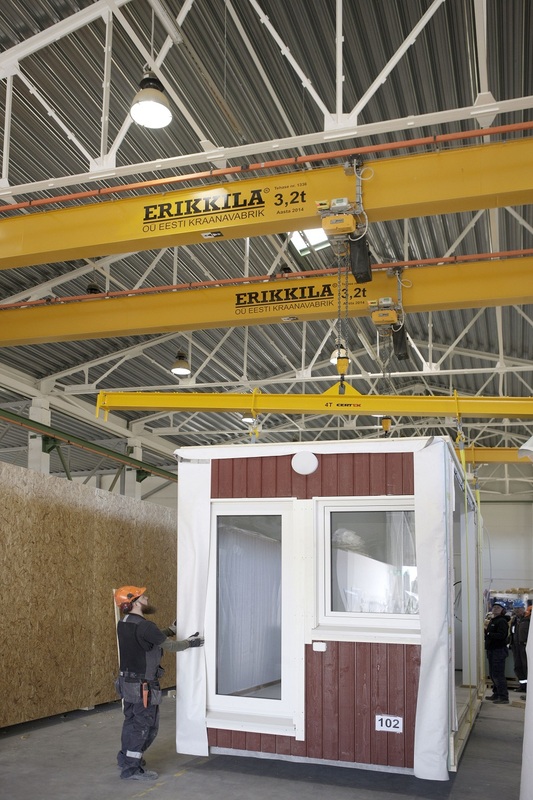 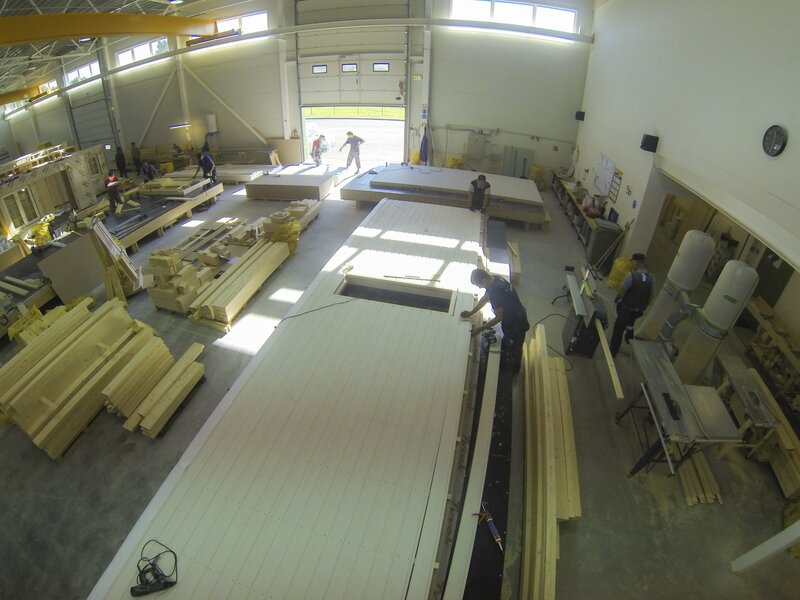 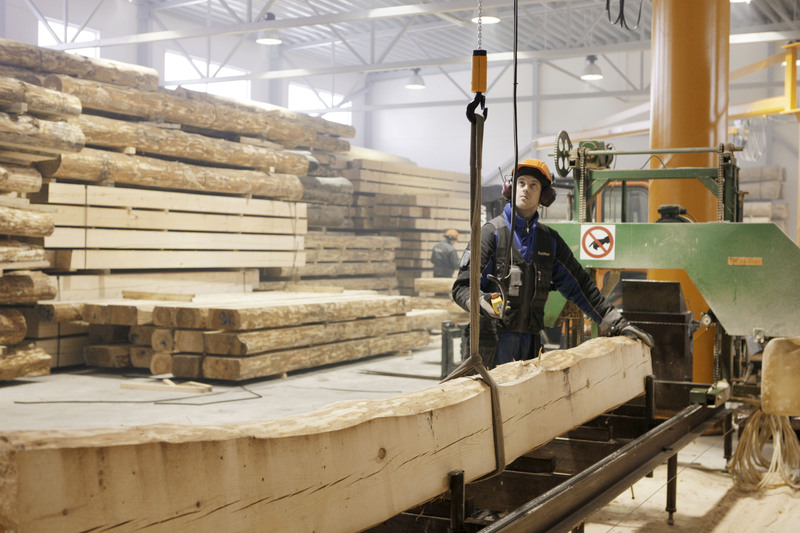 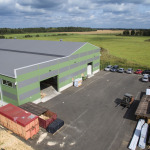 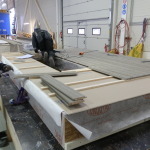 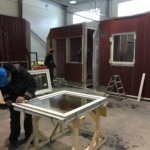 Production takes place in house factories in Kiili, Harjumaa, Estonia. 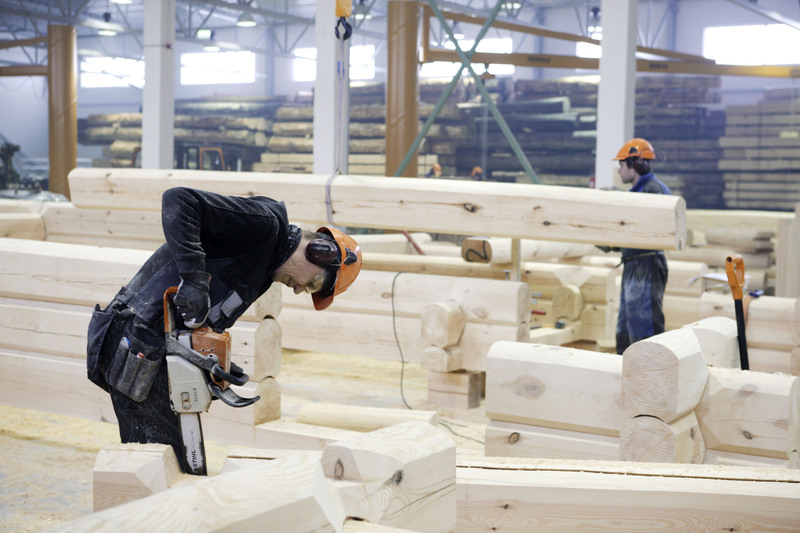 Moreover, we have good ongoing cooperation with partners who help us fulfill all of the orders. 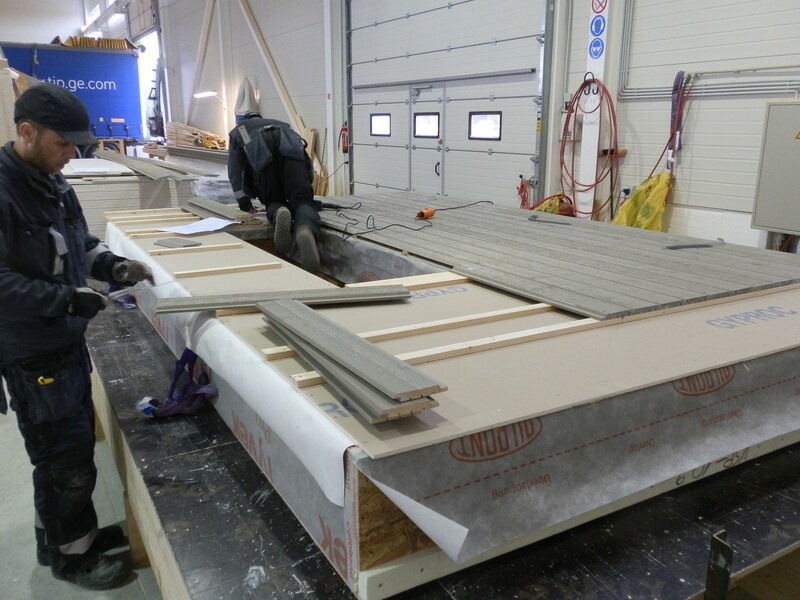 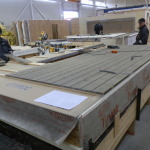 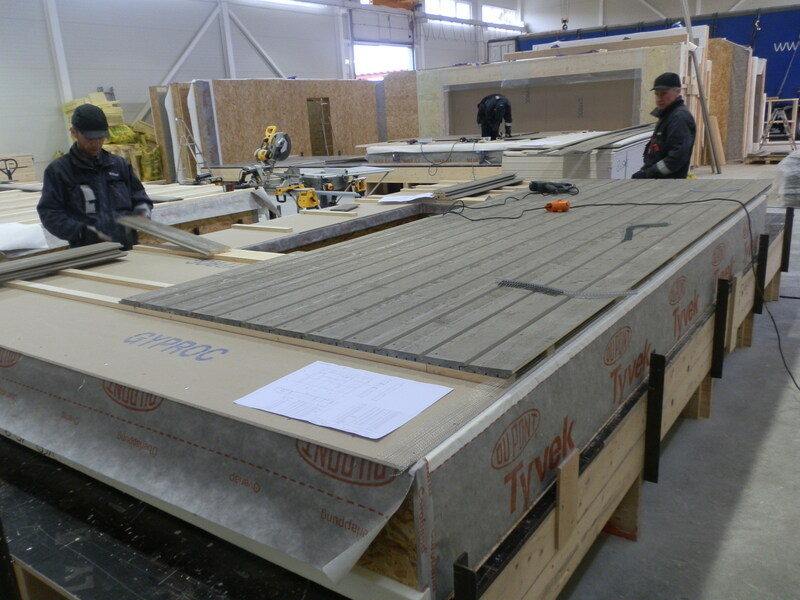 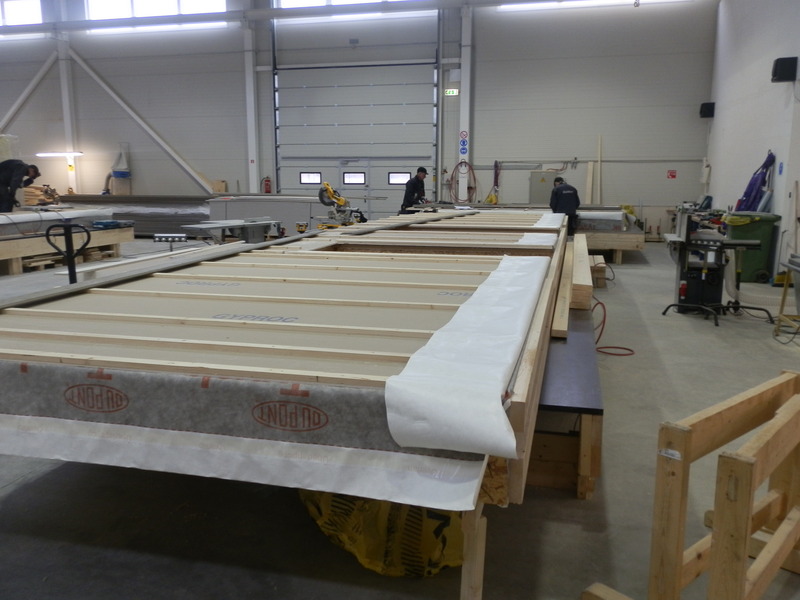 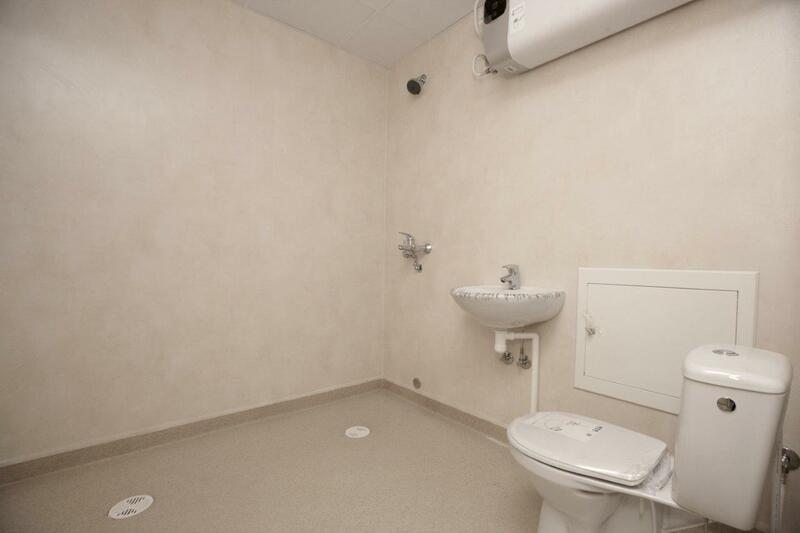 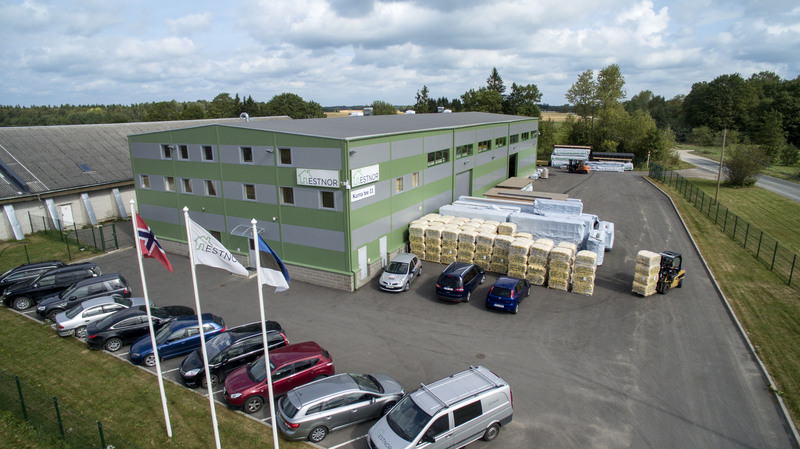 EstNor´s yearly output is ca 50 houses, with a total flooring about 10 000 m². 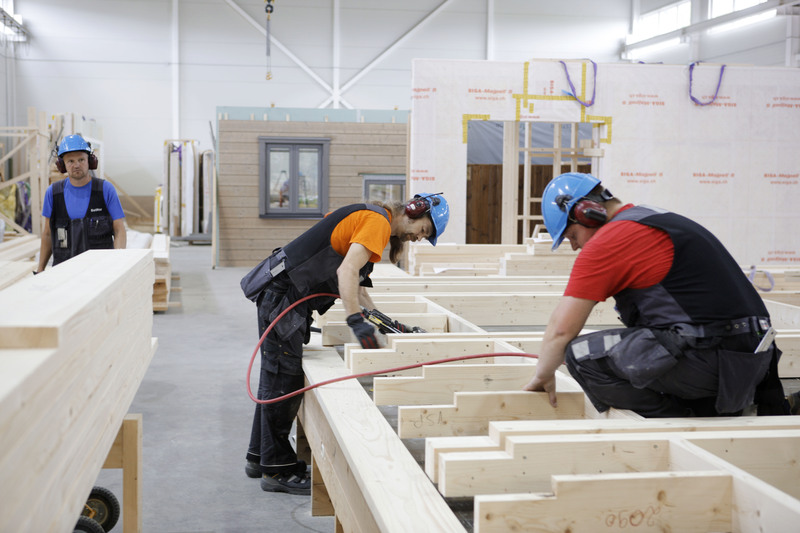 There are 52 full-time workers and we have a productive co-operation with our partners. 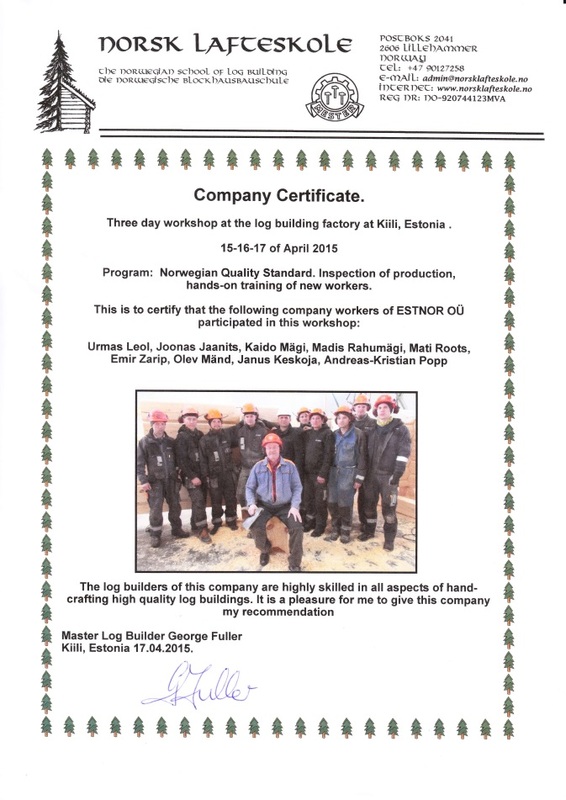 The clients of EstNor are building companies, developers, mediators and private persons. 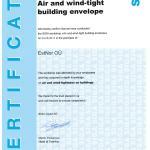 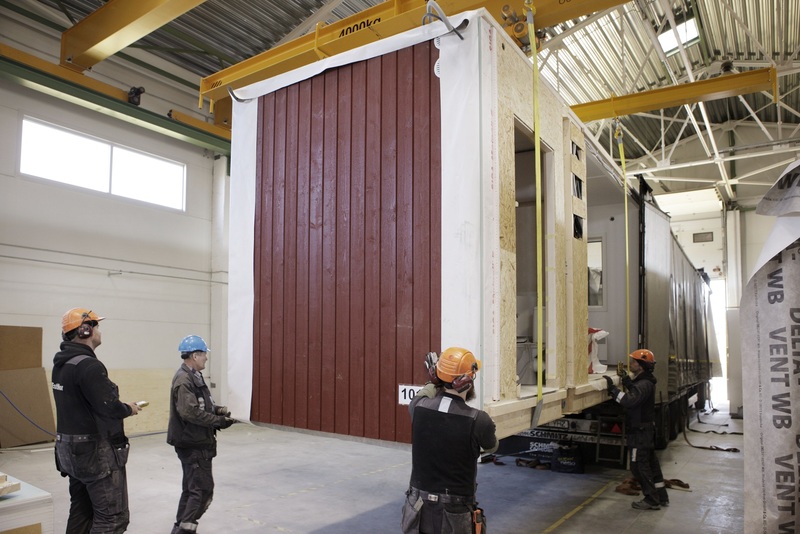 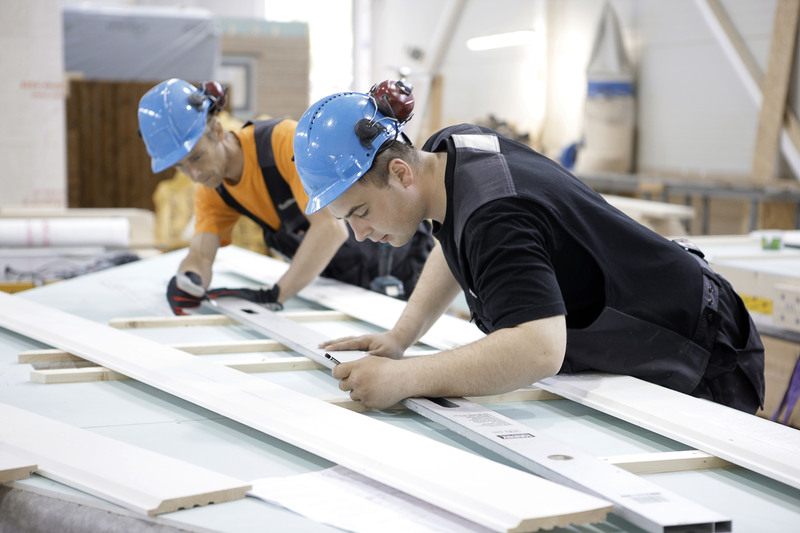 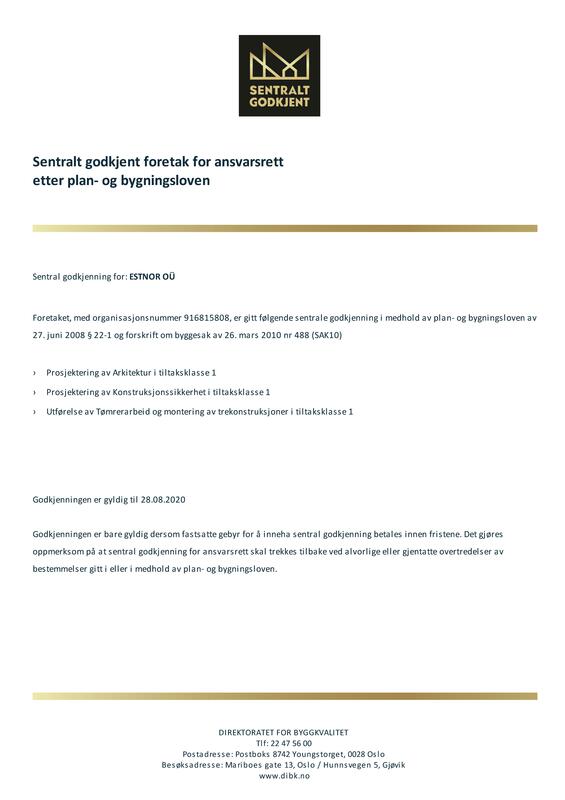 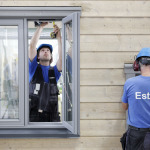 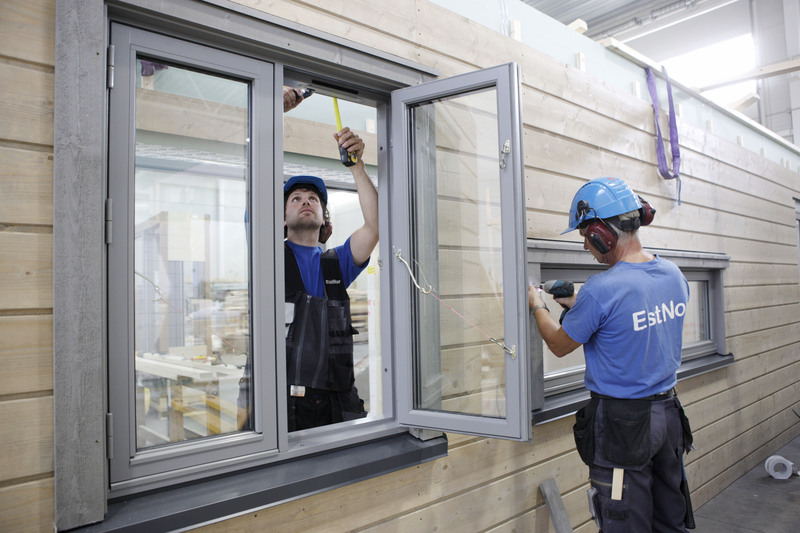 EstNor gives a five-year guarantee to all new houses, which indicates company´s certainty about their production quality. 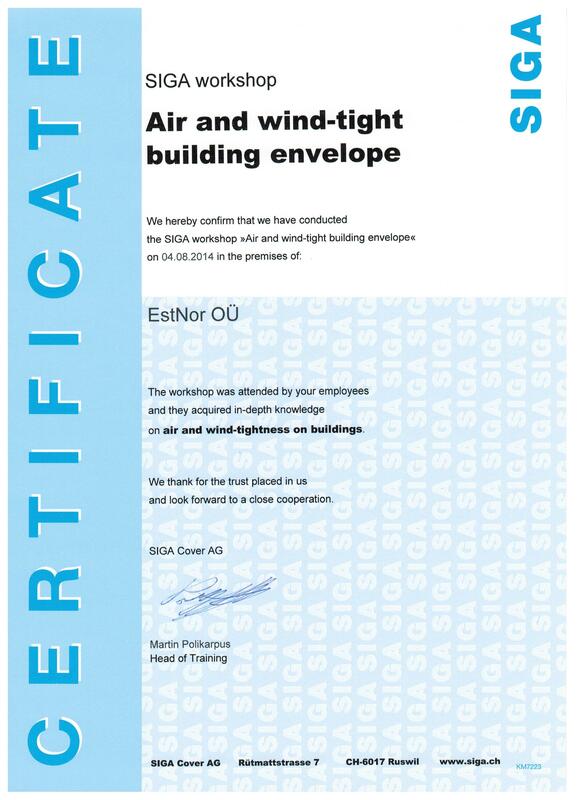 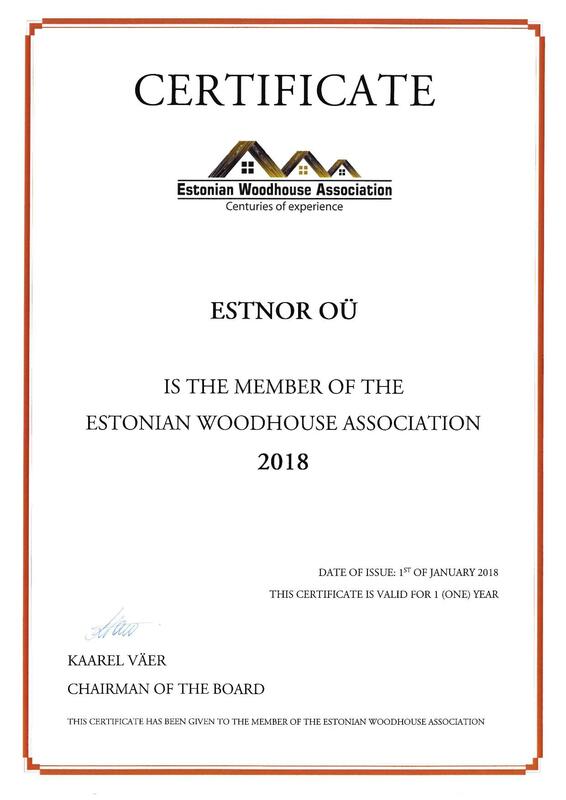 EstNor is a member of the Estonian Woodhouse Association. 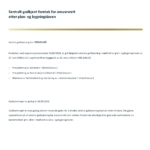 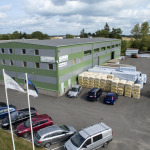 In addition, EstNor belongs to the Kiili Entrepreneurs Union. 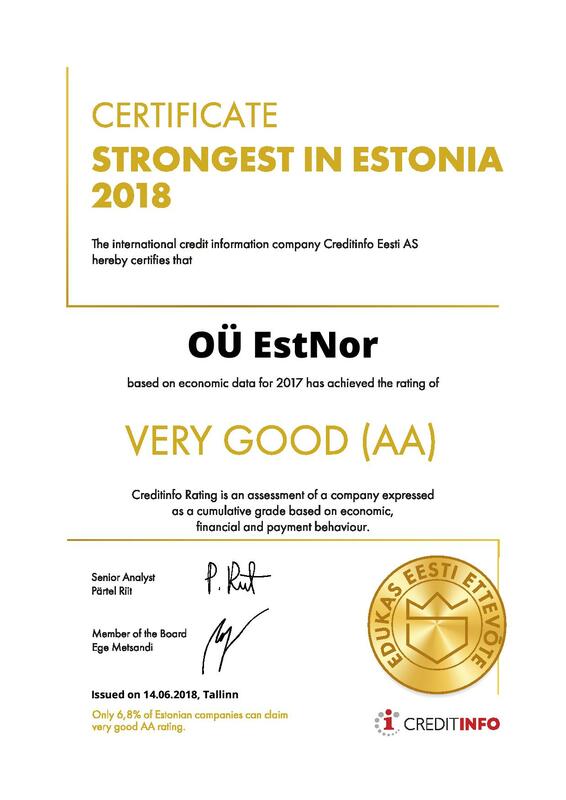 EstNor OÜ was founded on 20 October 2000. 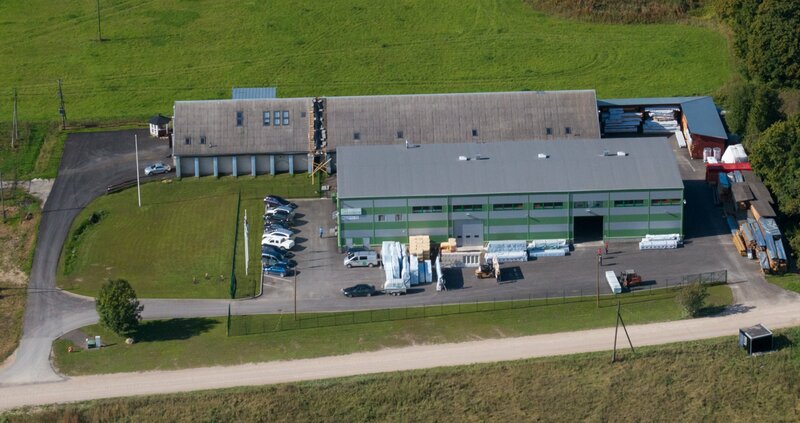 In 2000, fertilizer storage was purchased that was rebuilt as a manufacturing building. 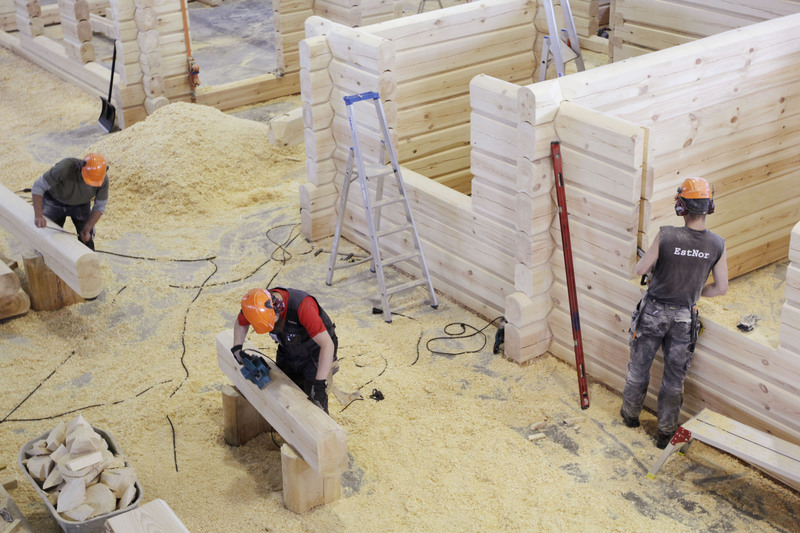 The very first lavish log house was made in 2001. 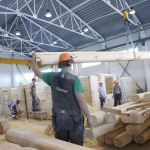 Five persons were employed in 2002. 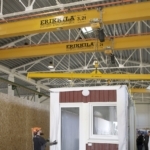 A hoist crane was installed in 2003, which remarkably increased the efficiency of productivity. 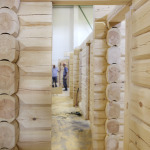 In addition to log houses, in 2004 log/frame houses were introduced. 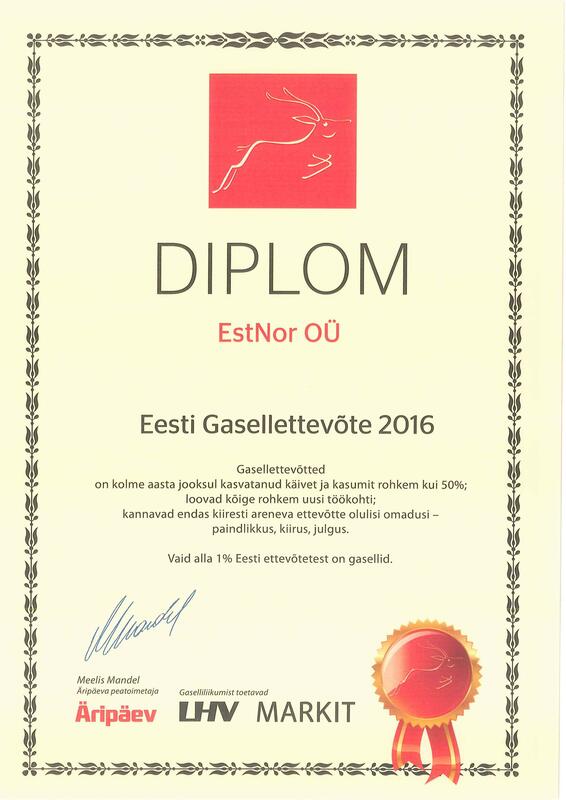 EstNor has been a member of the Kiili Entrepreneurs Union since 2004. 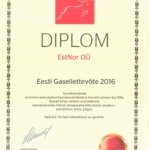 By the year 2005, already 16 people worked in the company. 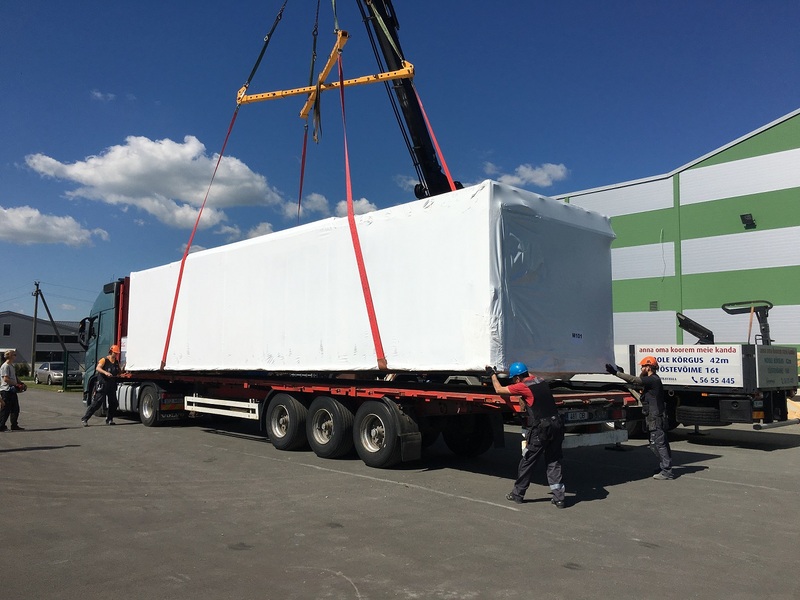 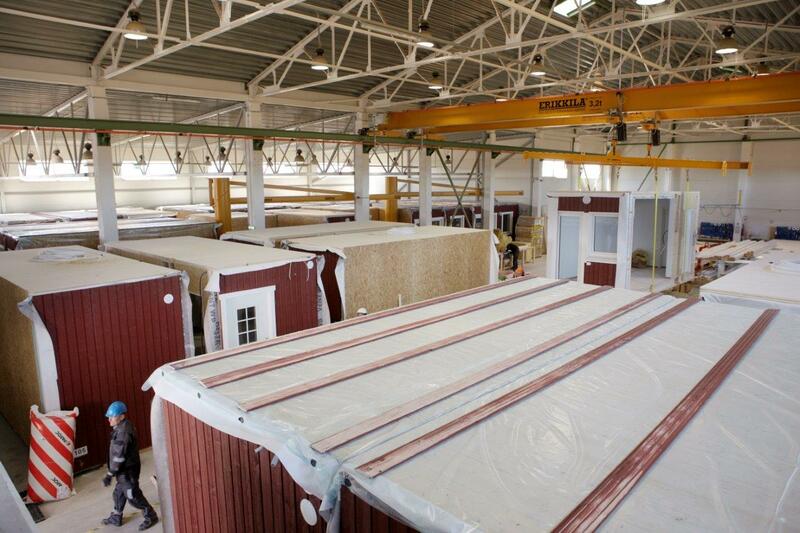 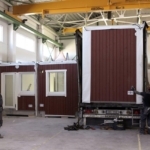 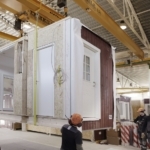 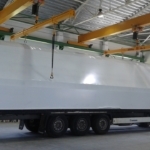 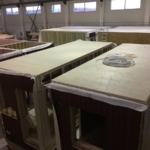 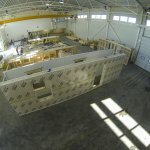 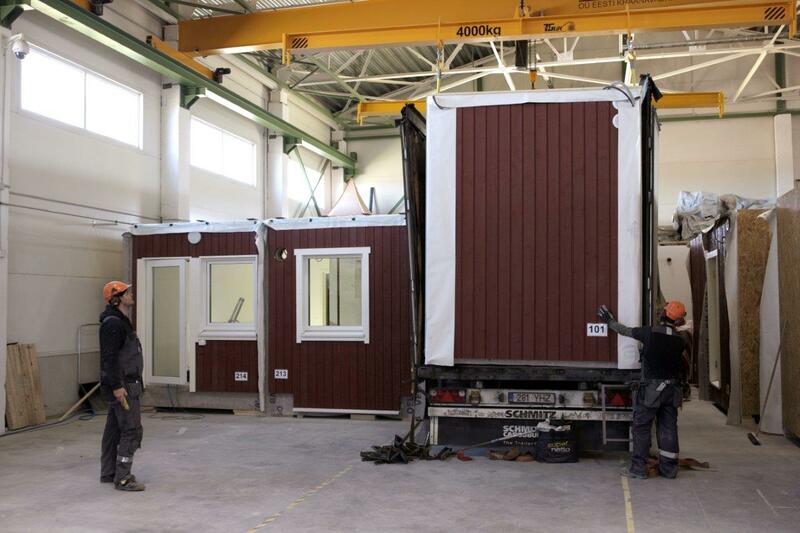 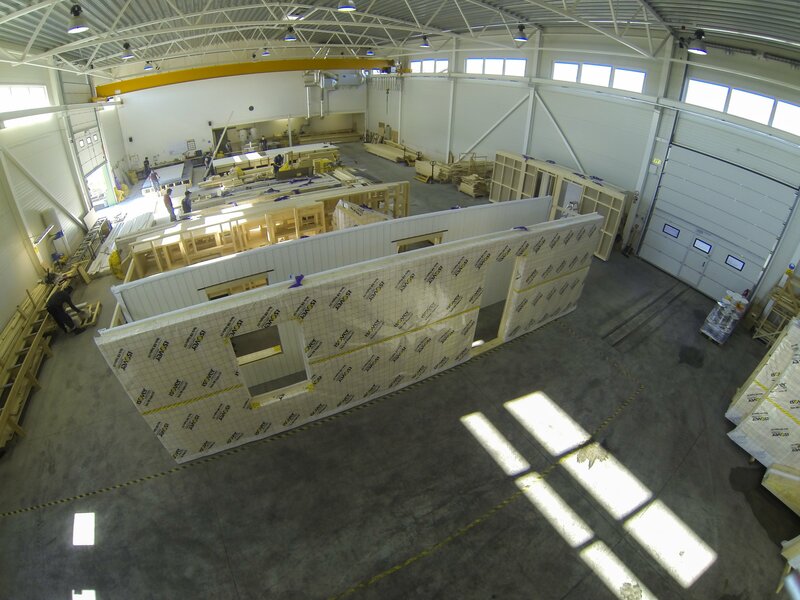 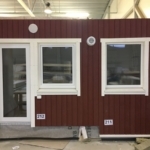 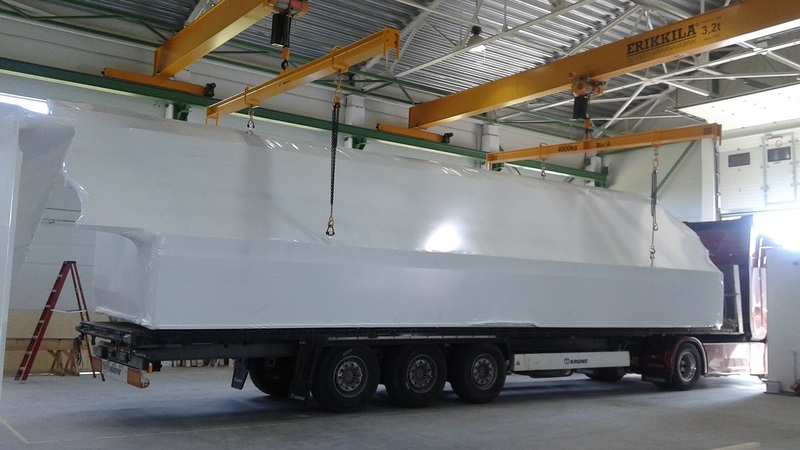 In 2006, the company started module house production. 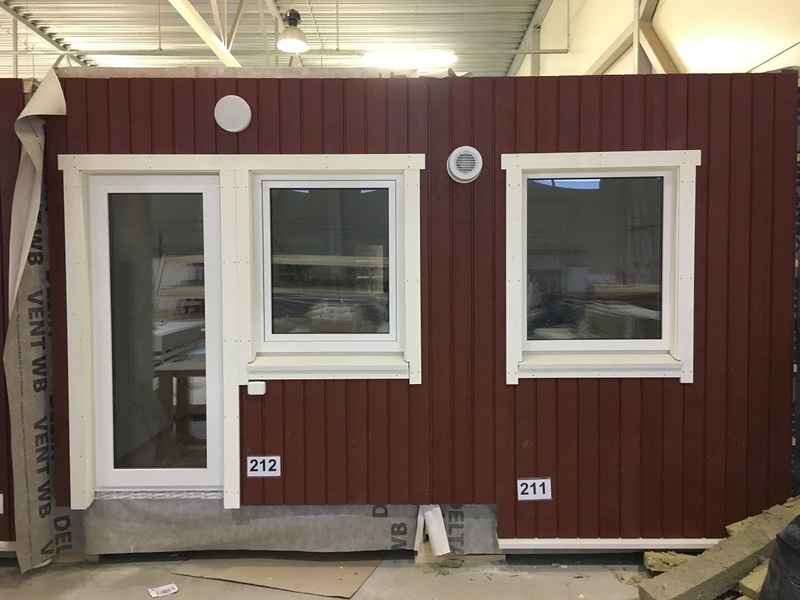 In 2006, the first house was built in Sweden. 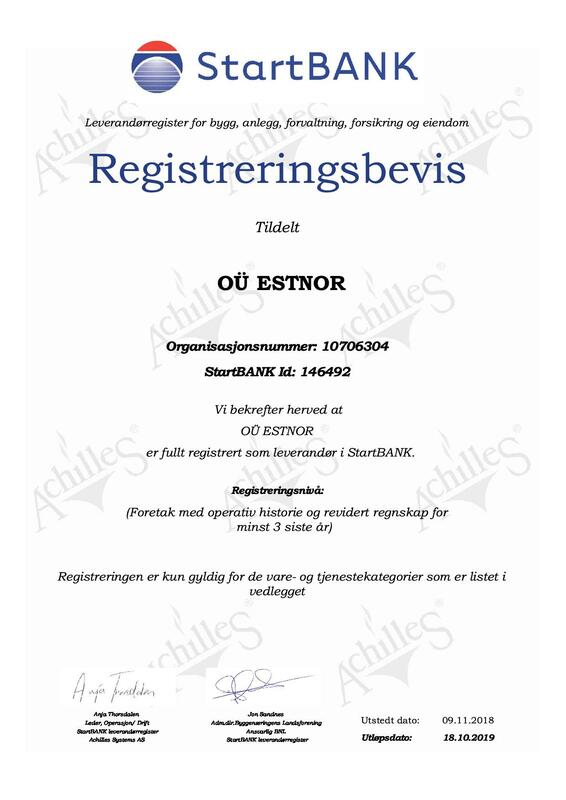 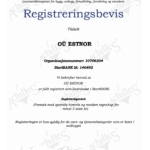 In 2006, a real estate company EstNor Arendus was created. 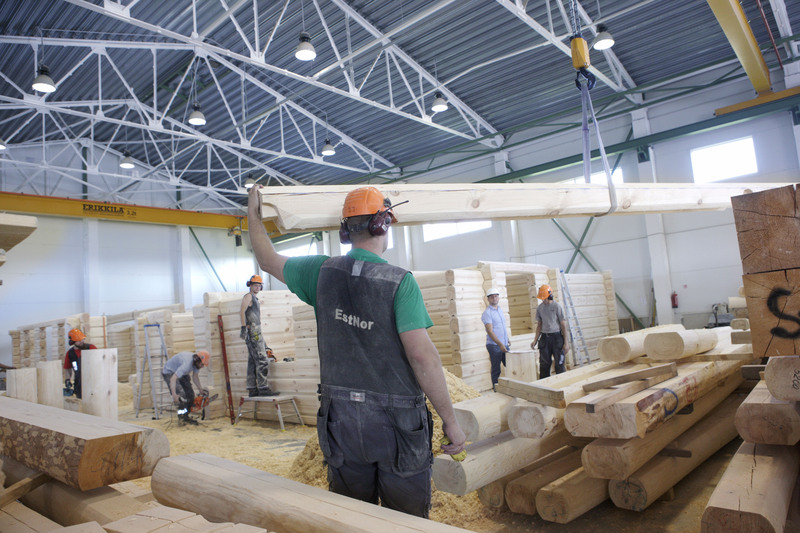 By 2007, the number of staff had risen to 39. 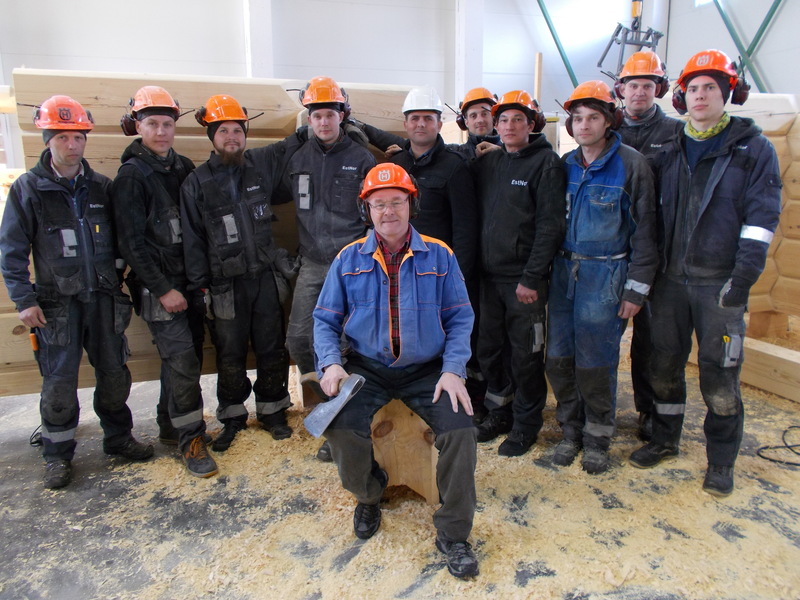 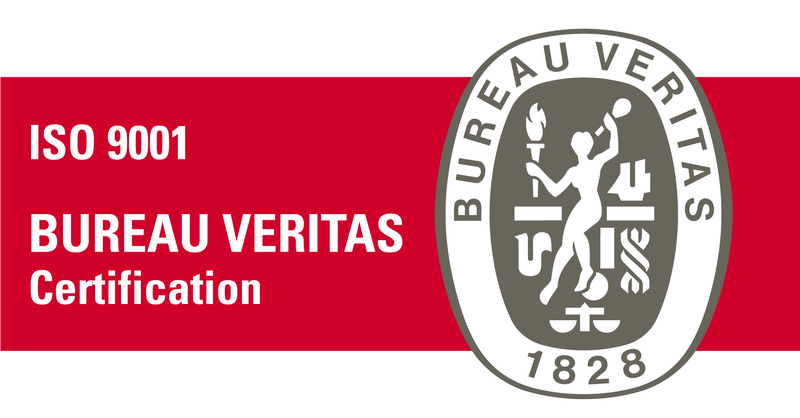 In 2007, employees of the company completed in-service training under Georg Fuller. 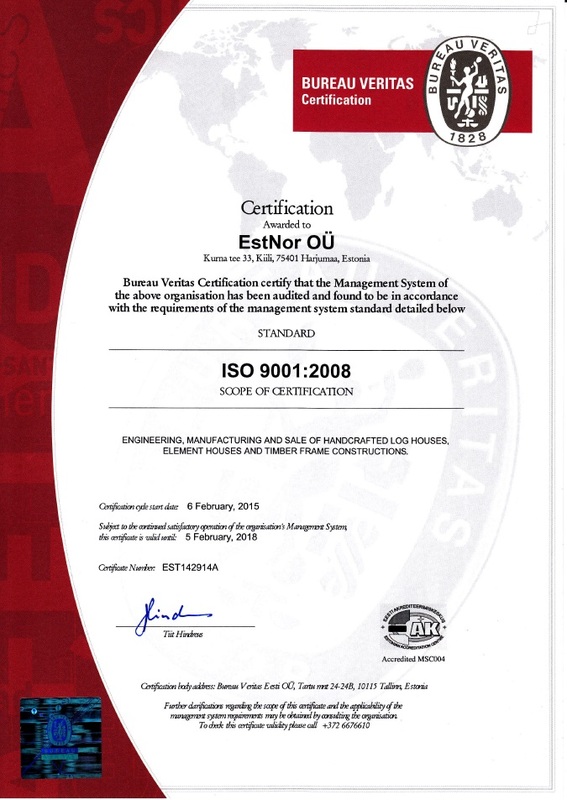 In 2008, EstNor outsourced services from several companies. 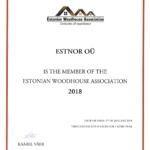 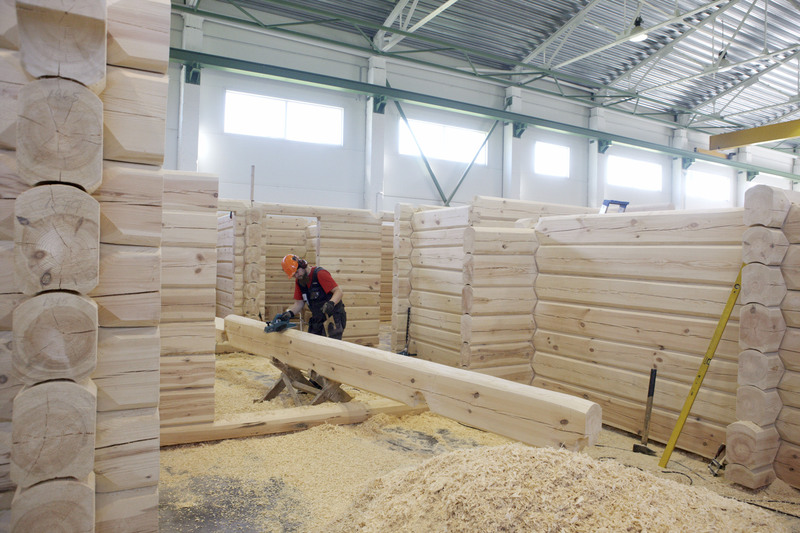 In 2009, EstNor joined the Estonian Woodhouse Association. 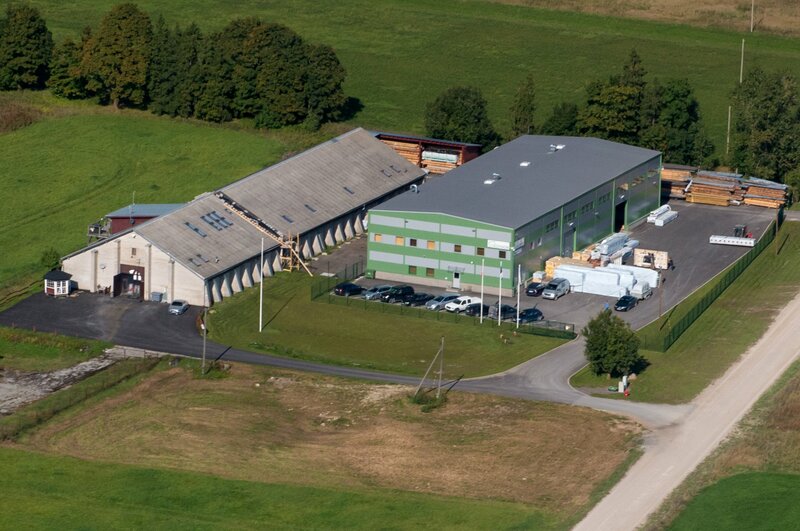 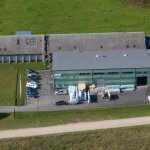 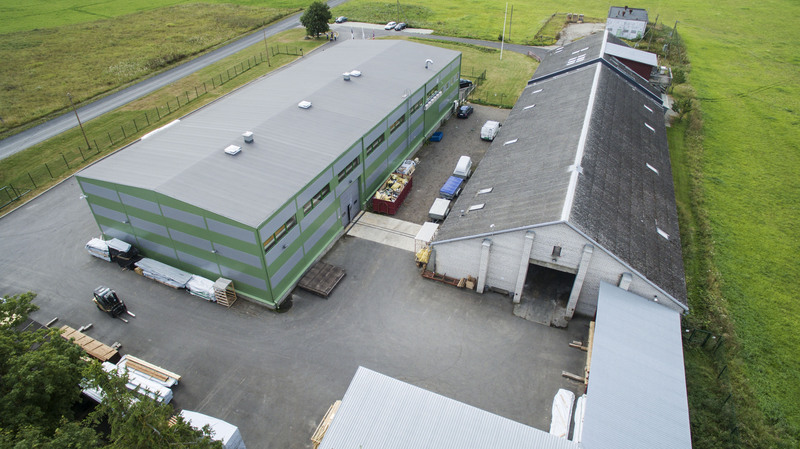 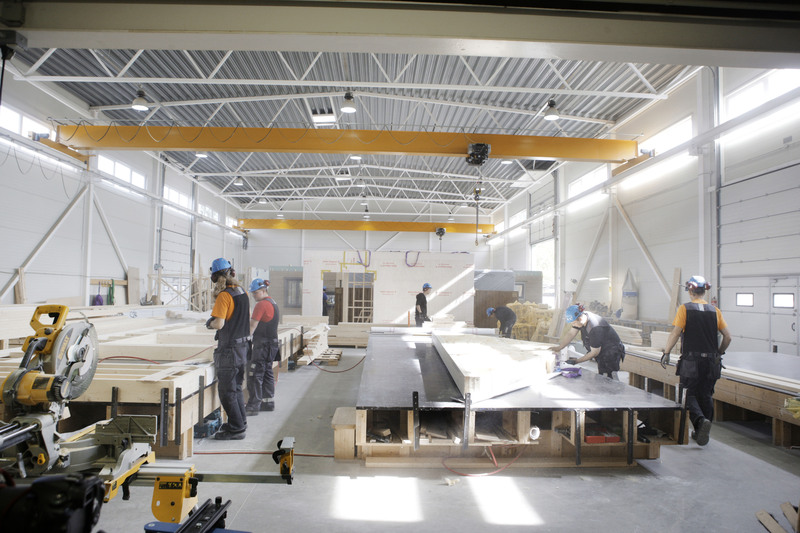 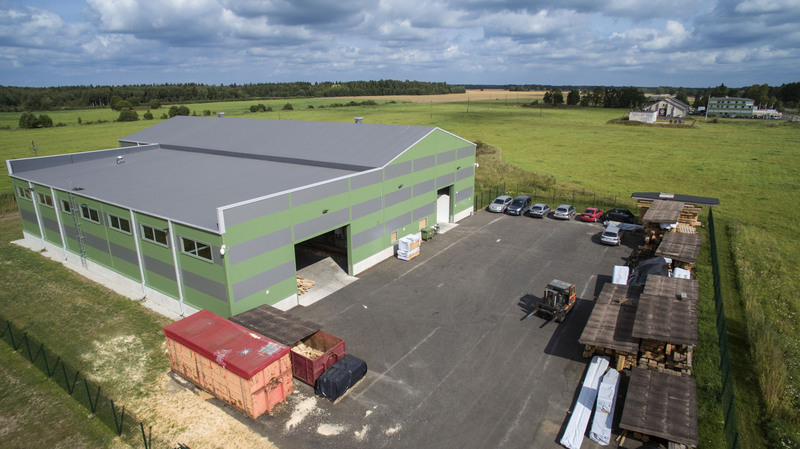 In 2010, EstNor owned 800m² of production area plus 1700m2 of production premises were rented. 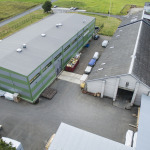 In 2011, production was ongoing already on 2900m². 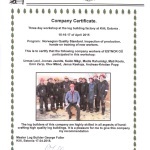 In 2013, 47 people work in the group. 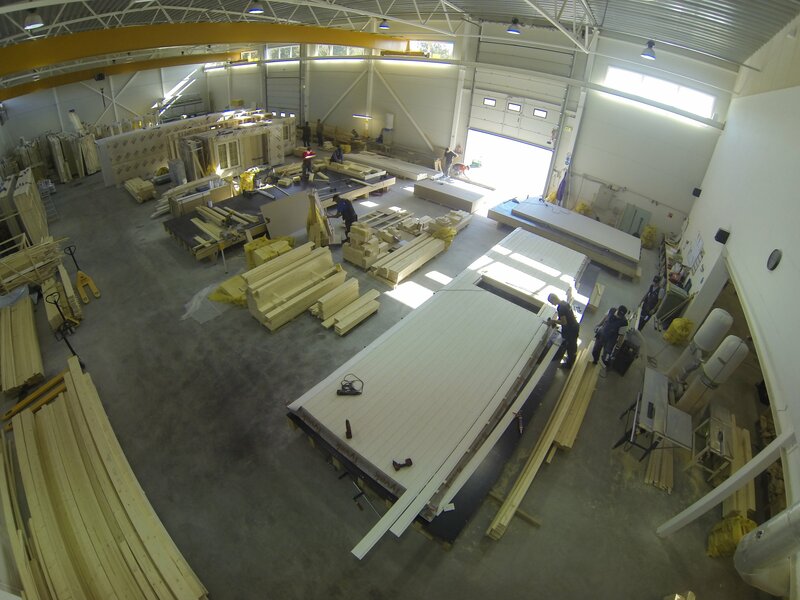 In 2013, manufacturing goes on more than 3000m².